TheWrap brings word that Disney+ has given a straight-to-series order to Diary of a Female President. The series is created by Ilana Peña (Crazy Ex-Girlfriend) and will be produced by Gina Rodriguez’s production company. Written by Peña, Diary of a Female President is a 10-episode series told through the narration of a 12-year-old Cuban-American girl’s diary as she navigates the ups and downs of middle school and her journey to becoming the future president of the United States. Robin Shorr (The Carmichael Show) will serve as showrunner on the series, hailing from CBS Television Studios. Rodriguez will executive produce alongside Emily Gipson via her production company I Can and I Will. Diary of a Female President is scheduled to debut on Disney+ following the launch of the streaming service later this year. Other upcoming original series in the works at Disney+ include the Star Wars series The Mandalorian, High School Musical the series, and the High Fidelity reboot. Rodriguez’s production company Jane the Novella series was also ordered to pilot at The CW. Narrated by Rodriguez, the anthology drama is designed as though each season is based on a different fictional novel written by Jane Villanueva and narrated by the author herself. 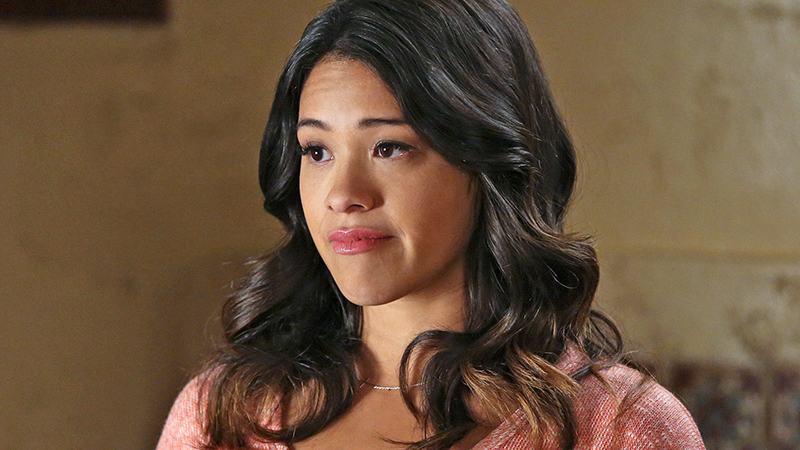 The first installment of the Jane the Virgin spinoff will take place at a Napa Valley Vineyard, where family secrets don’t stay buried for long.